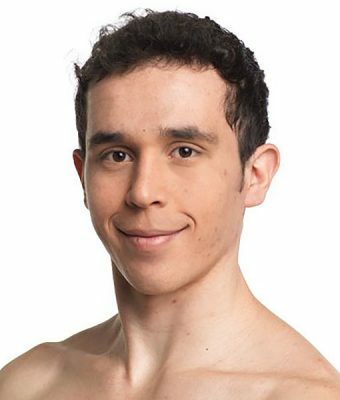 Diego Ramalho was born in Mococa-SP, Brazil and started his ballet training at Kleine Szene Studio de Dança in Santo André SP, Brazil. In 2013, Diego was invited to be a member of Coastal City Ballet Company in Vancouver BC, where he performed leading roles in full-length ballets such as Swan Lake, Giselle, Cinderella, A Midsummer Night’s Dream as well as working with contemporary choreographers such as Wen Wei Wang, Joshua Beamish and Erica Trivet. He has also been leading stages in guest appearances in productions across Canada, USA and Brazil. Diego’s dance background also includes breakdance and Brazilian capoeira.